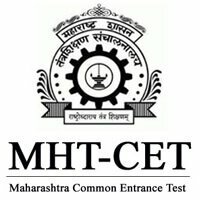 The Maharashtra Common Entrance Test (MHT CET) will be conducted through online mode for the first time in 2019. The MHT CET 2019 exam is tentatively scheduled to be conducted in May 2019. The online application forms for the exam will be available from the month of March 2019 at dtemaharashtra.gov.in. The state-level exam is conducted for admission into Engineering and Allied Health Sciences courses offered by colleges in Maharashtra. The Common Entrance Test Cell, Maharashtra has released the marking scheme and syllabus for the Computer Based Test (CBT) 2019. However, the MHT CET 2019 exam schedule is yet to be announced. The application process is expected to begin from February/March 2019. There will be NO NEGATIVE MARKING in the exam. 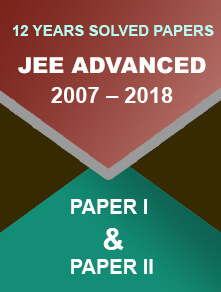 The difficulty level of Paper I and II will be similar to JEE Main level and of that Paper III will be of NEET UG level. The syllabus of MHT CET 2019 will be based on the syllabus of Maharashtra State Board of Secondary and Higher Secondary Education. 80% weightage will be given to class 12th syllabus and 20% weightage will be given to class 11th syllabus. Aspirants have to focus majorly on the class 12th syllabus as most of the topics will be asked from the class 12th syllabus. Only a few topics will be included from the class 11th syllabus. Candidates who have passed class 12th or equivalent examination with 50% marks are eligible for the examination. Relaxation in the percentage is provided for reserved category candidates. Candidates must keep an eye on the official website of Maharashtra CET for the latest updates on the MHT CET 2019 exam. 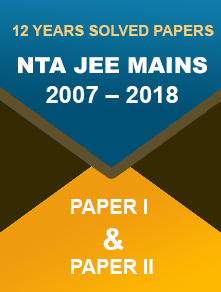 MHT CET 2019 – Exam to be conducted through Computer Based Mode MHT CET 2018 First Allotment List Releases online at dtemaharashtra.gov.in एमएचटी सीईटी (MHT CET) 2018 परीक्षा के प्रवेश पत्र हुए जारी, यहां से करें डाउनलोड MHT CET Admit Card 2018 Released Today by DTE; Here’s How to Download It ExamsPlanner: MHTCET 2017 Admit Card Available Now!